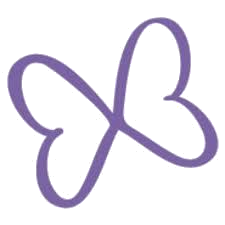 Current treatment options are limited, and the constant care required for someone suffering from Dravet Syndrome can severely impact the patient's and the family's quality of life. Patients with Dravet Syndrome face a 15-20% mortality rate due to SUDEP (Sudden Unexpected Death in Epilepsy), prolonged seizures, seizure-related accidents and infections. Research for a cure offers patients and families hope for a better quality of life for their loved ones. 2017 Annual "Goldman Family" Campaign.